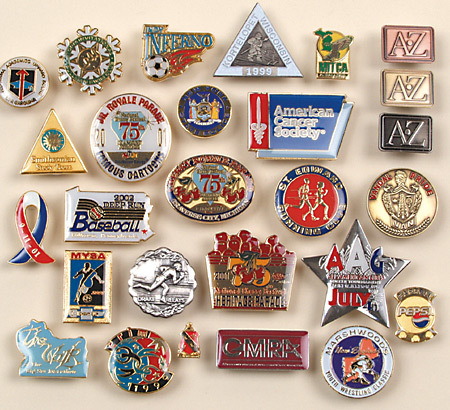 Let our experts help you with your logo or design to create a beautiful custom pin! 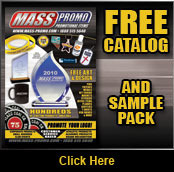 For a quick turn-around time, try Mass Promo's lineup of stock pins. 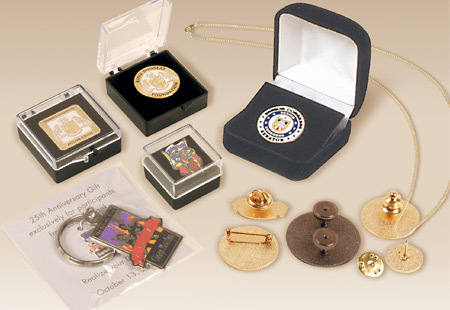 Accentuate your pin purchase with one or more of these nifty accessories.